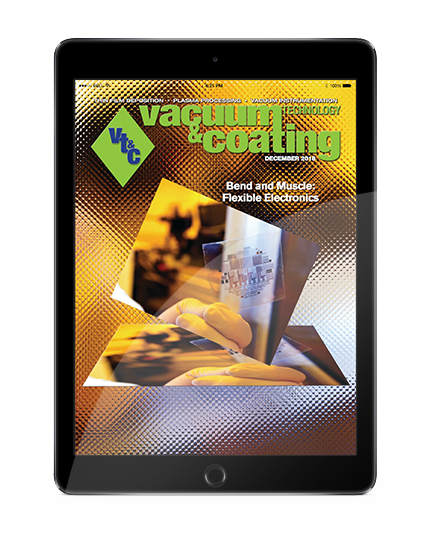 Vacuum Technology & Coating Magazine was founded in 2000 and is the only monthly magazine in the world devoted exclusively to vacuum technology and processing. 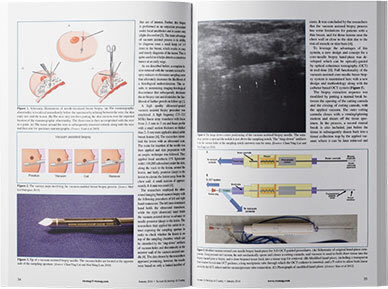 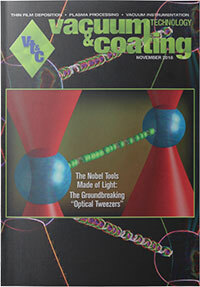 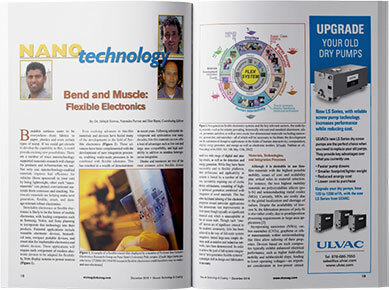 The magazine is a blend of a high-tech scientific journal and a down-to-earth practical trade magazine for the engineering and scientific community. 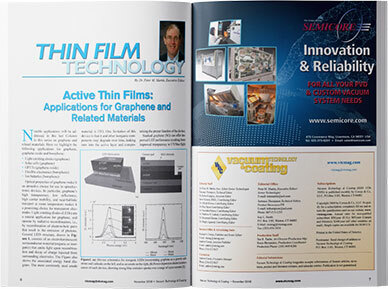 VT&C spans virtually every industry and every product group in the modern world of technology including automotive, space and aviation, semiconductor, architectural glass, decorative coatings, data storage, medical, lighting, home entertainment, optics and fiber optics, telecommunications and military. 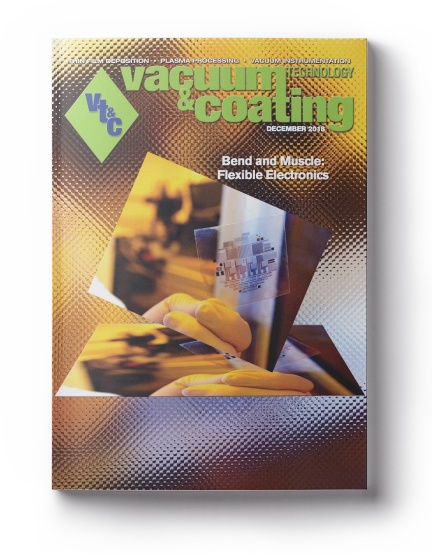 VT&C's readers come from over 3,100 industrial facilities which use vacuum technology in their work, as well as every major national laboratory, government laboratory, and university faculty group.